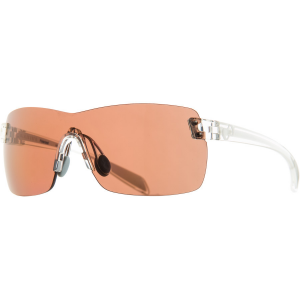 Polarized sunglasses with interchangeable lenses. 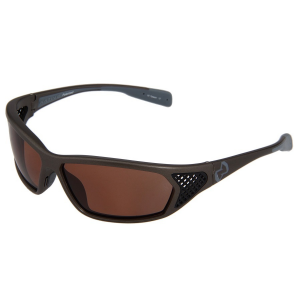 Single Snap-Back Interchangeable Lens System, Co-Injected Rhyno-Tuff Air Frames, Side Venting, Cushinol, Cam-Action Hinges, Mastoid Temple Grip, N3 Lens Technology. Co-Injected Rhyno-Tuff Air Frames, Venting, Cushional, Cam-Action Hinges, Mastoid Temple Grip, N3 Lens Technology, Flex Metal Adjustable Nose Pad System.